Recognizing when your dog is feeling ill is extremely important – the sooner you realize there is a problem, the sooner you can seek help. The problem is, signs of illness can often be subtle in dogs. It is their instinct to put on a brave face and mask their symptoms for as long as possible. Watching for the following cues can help you catch a potentially serious health issue in its early stages. Nobody knows your dog’s personality better than you. Watch for changes like withdrawing from contact with the family in order to sleep or overly clingy behavior. Dogs who are not feeling well may also decline walks or play times and even become irritable or aggressive with family members and pets. 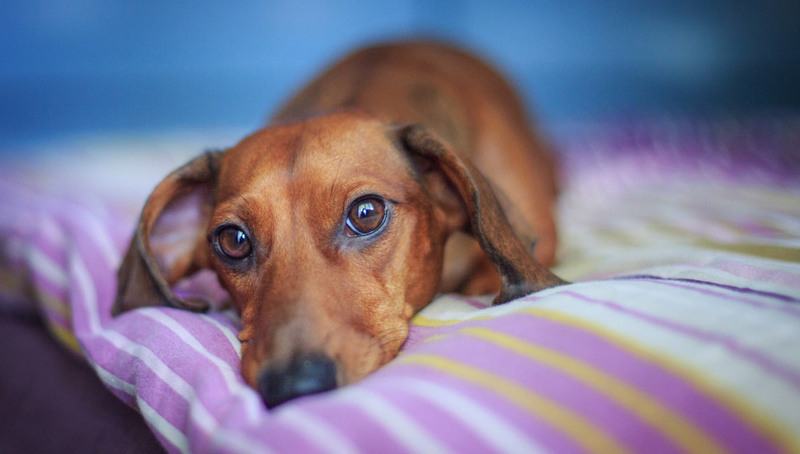 Symptoms like vomiting, diarrhea, constipation and loss of appetite are clear signs that your dog is not feeling well, but other digestive problems can be even more subtle. Watch for blood in the stool which can be fresh and red or old and black. A painful, swollen or tense abdomen is also a sign of trouble.